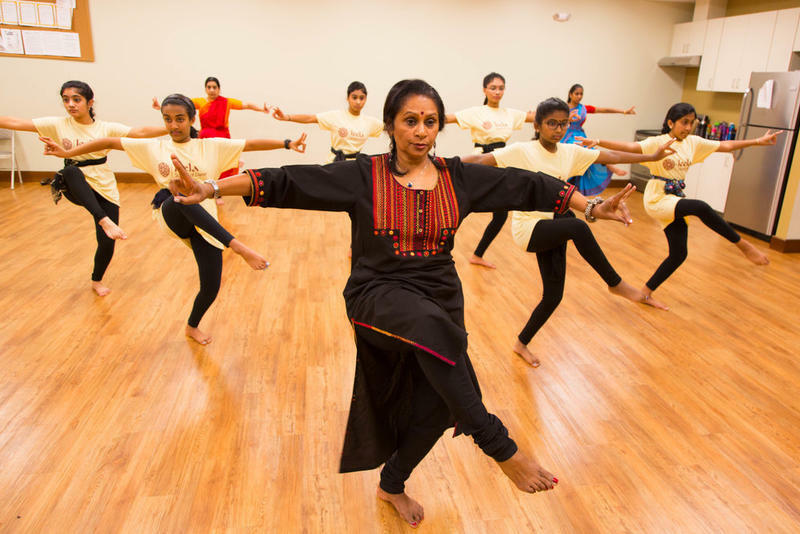 Asha Bala, founder of the Leela School of Dance in Cary, trains young women in dances that are new to them and yet centuries old. Meet Asha Bala, founder of the Leela School of Dance in Cary. Bala studied the dance form through college but was also fascinated by the reach and presence of modern dance and decided to pursue a Master of Fine Arts in the U.S. to study it. Here, she made it her life’s work to diversify American dance curricula and bring the classical dances of her home country to diaspora students. She founded the Leela School of Dance in Cary, where she continues to train young women in dances that are new to them and yet centuries old. Guest host Anita Rao talks with Bala about her life as a Bharata Natyam dancer and educator, and how the traditional art form manages to maintain its roots as it continues to evolve. 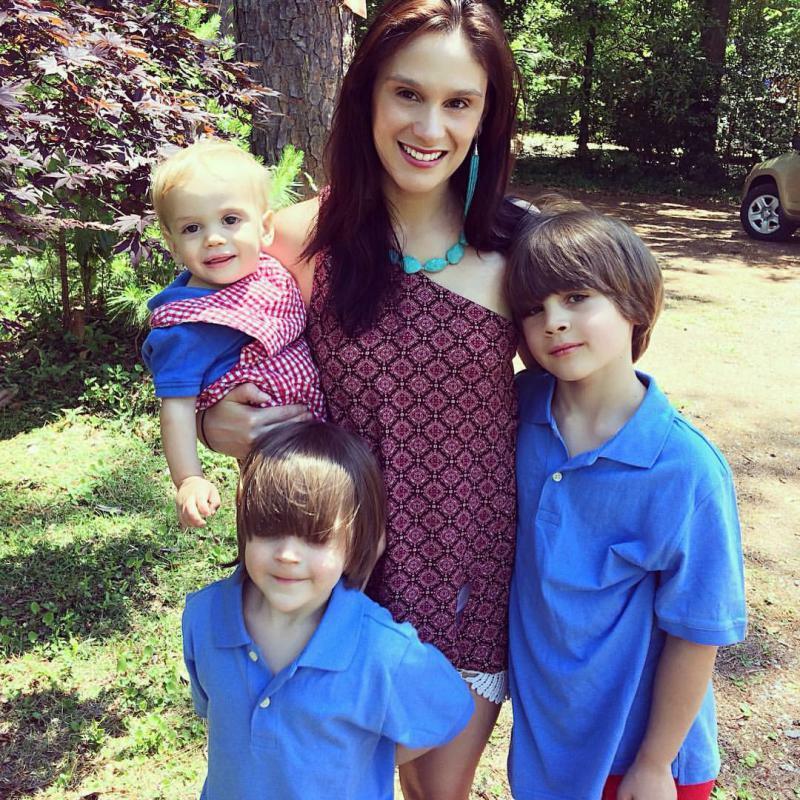 Julie-Ann Scott-Pollock studies what it is like to live in the body of another person. She looks specifically at bodies that may make others uncomfortable, like those of people with memory loss or people who have bulimia. She transforms first-person interviews into performance pieces that explore perspectives on embodiment. Many kids take things apart to figure out how they work. 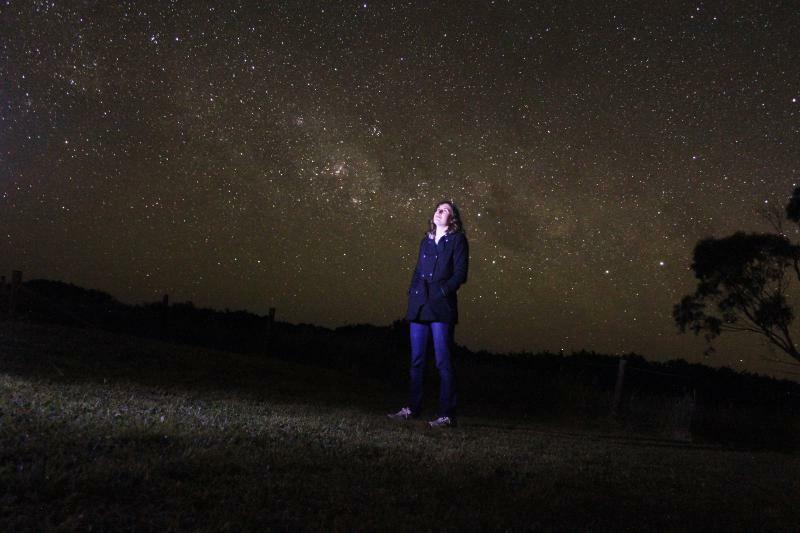 They stare up at the stars and wonder how the universe functions. As a young child, Katie Mack did that too. But she eventually took that curiosity to the next level, and her childhood fascination led to a career in astrophysics. Frederik Nijhout grew up in post-World War II Holland, and his childhood was full of stories from the war, including his father's imprisonment by the Germans and his daring escape with forged travel documents. 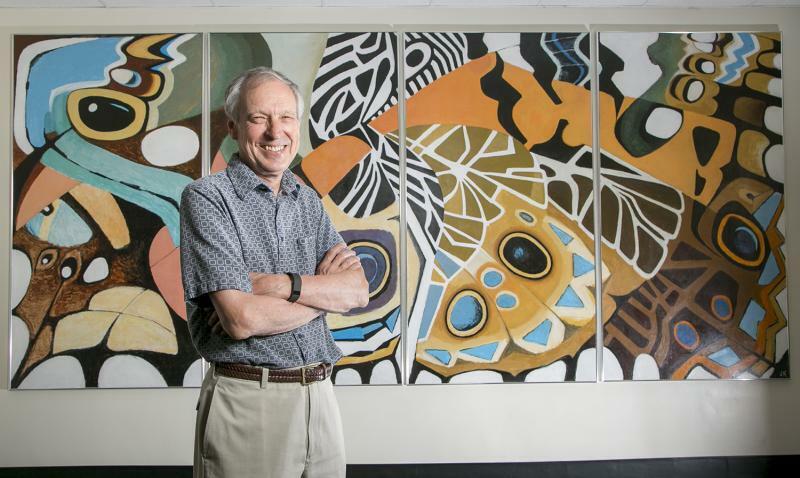 As a child, he moved to Guatemala and later to Curaçao where he was captivated by the diverse and colorful nature. To celebrate the 50th anniversary of the North Carolina Arts Council, the state agency decided to profile 50 artists with North Carolina roots. 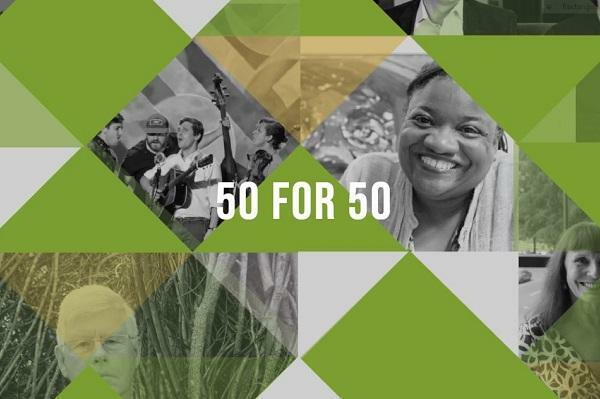 The project is called “50 for 50,” and it includes artists from bestselling-author David Sedaris to poet and musician Shirlette Ammons.